Are you tired of a job that feels like it is not going anywhere? Are you ready for a career that has great pay and is recession-proof? Look no further because becoming a dental assistant could be for you. 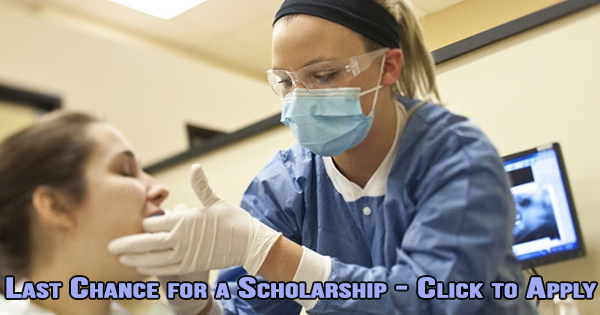 The Dental Assistant School of San Diego is offering new dental assistant scholarships. Dr. Coleman has funded scholarships for the next session and extended the deadline. The scholarships range from a minimum of $200 all the way to Full tuition. However, these amazing dental assistant scholarships are very limited in number. The final deadline has been extended to Feb. 22, 2017. But hurry before they are gone – get your scholarship today! Click Here to download the Scholarship form to apply. 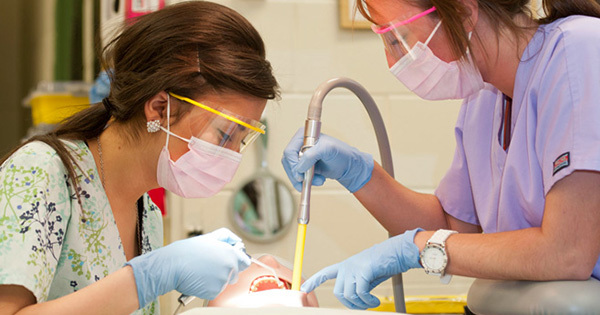 Our dental assisting program is designed for students with time commitments other than school. Our training is complete in a fast 13-weeks and provides real world internship experience that can help you become a dental assistant. These scholarships can help solve financing issues for the selected prospective students. Become a dental assistant today and join our successful group of graduates! Take advantage of this opportunity and reserve a spot in our next Dental Assistant class… Email or call (760) 691-1933 today! I encourage anyone that wants to be a dental assistant to enroll now, you will not regret it! Taking this dental course was a great experience, what stood out the most to me was that the staff will definitely go out of their way for you as a student. Brynn was an amazing teacher, she made the course fun and made sure I learned everything I needed to know. The staff is great, Dr. John & Dr. Coleman are amazing! I appreciate all the dedication that was put into this program. The school will definitely help you succeed. Are you looking for a new career that has great pay? Check out the new scholarships for the dental assistant program being offered by the Dental Assistant School of San Diego. Dr. Coleman has funded scholarships for a very limited time for the next session. These scholarships range from a minimum of $200 all the way to Full tuition. However, these great scholarships are limited in number. The final deadline to apply has been extended – click below for the date. But hurry before they are gone — get your scholarship today! 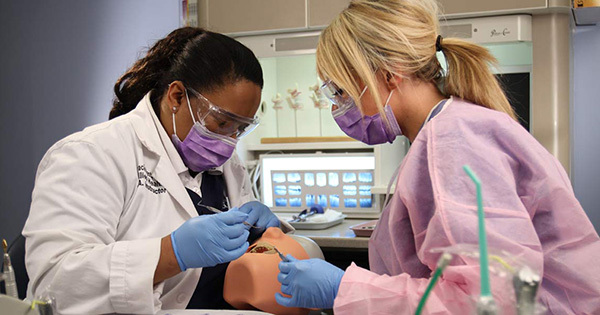 The dental assisting training offered at our school meets the challenges of a new career in the real-world. The program schedule is designed for working students. These scholarships can help solve financing issues for the selected prospective students. 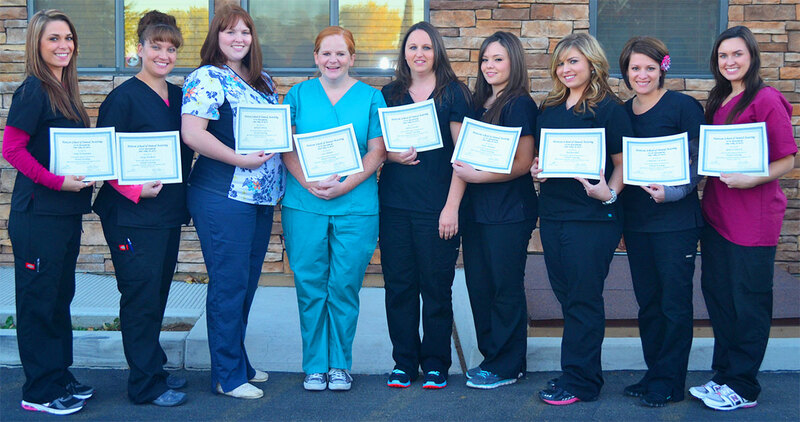 Become a dental assistant today and join our successful group of graduates! Our dental assisting school is considered “The Best” because the training includes an internship in a state-of-the-art dental office and goes beyond the basics of other dental assistant programs. A new exciting opportunity is that Dr. John Coleman and the Dental Assistant School of San Diego are offering an additional $100 discount for the next session to help reduce the cost of tuition. Our dental assistant programs are small which is made for individual attention and enables students to quickly find dental assisting jobs. This discount for the next session is available for students who enroll by September 9th, 2016 – and while seats remain in the class. Note that this discount can be combined with the $50 discount coupon for online signup – for a total savings of $150 off Tuition! If you want to grab this discount savings and join our next session simply email or call (760) 691-1933 or come visit the school today! Dental Assistant Training – Are You Ready for a Change? What is holding you back from beginning Dental Assistant Training? You name it, we have heard it. However every graduate tells us it was so much easier than they thought to begin and complete their education. Are you ready? Are you ready for a change and a new career? You are interested in our 13-week dental assisting course. What is holding you back? Whatever obstacle it is, we can help you work through it. Don’t let a promising career be blocked by the complications or problems of day-to-day life. 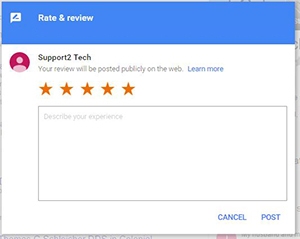 Contact us and see how we can help! Don’t wait… Email or call (760) 691-1933 today! 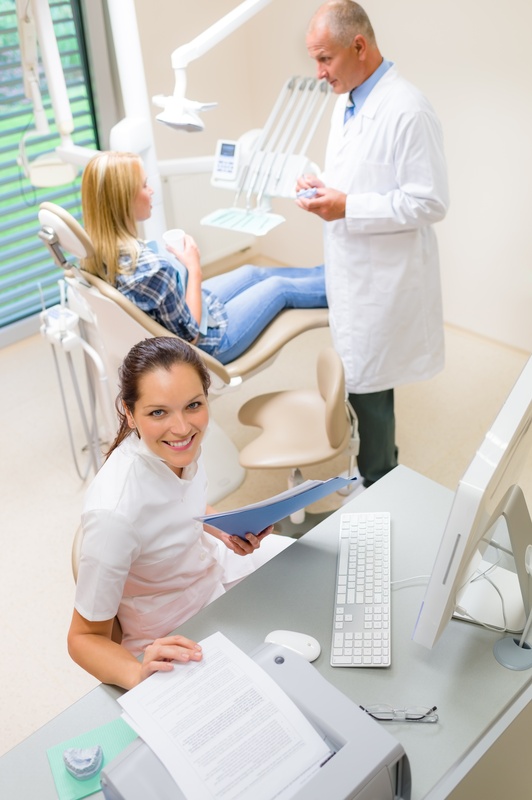 Dental Assistant Career – Time For A New Choice? Are you feeling trapped in your job? Does you current job lack the pay you need to make ends meet? If this is you, then a new exciting dental assistant career is right for you. 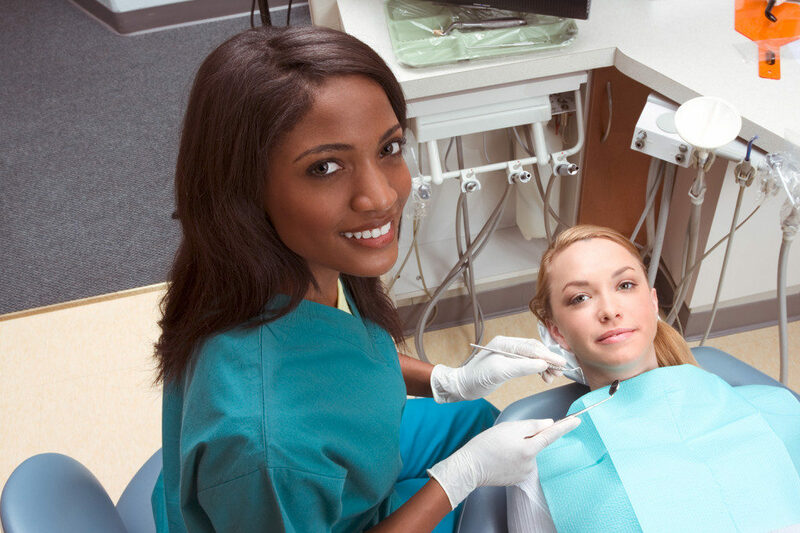 The job demand is very high for dental assisting everywhere in the United States. A dental assisting career is recession-proof with great pay so you don’t have to work multiple jobs. Job security is at the forefront of a dental assistant career and you will be glad you are in the dental field when it comes time to help people. For some people, one of the most difficult aspects of keeping a long-term job is the boredom of returning to the same office to do the same things, day after day. Luckily, being a dental assistant is rarely boring. In addition to seeing new patients and practicing new dentistry each day, dental assistants can work in a variety of locations; some even work part-time at two or more locations to keep things even more exciting. Dental Assistant Salary is Good – Start a NEW career! 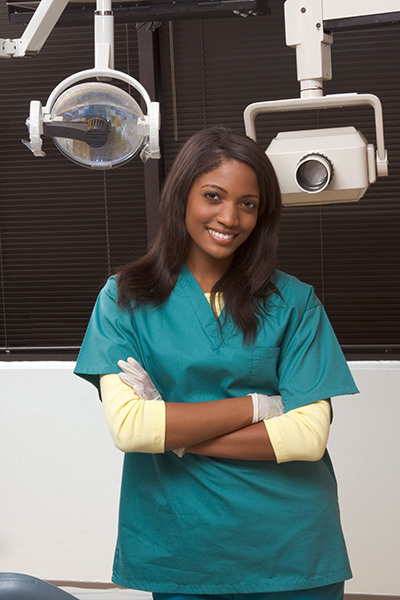 Start a NEW CAREER as a Dental Assistant. 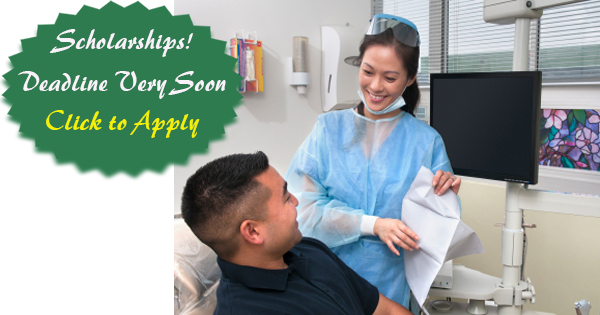 Earn a great Dental Assistant Salary after the 13 week course is over. You can get flexible payment plans and other financial options might be available. Make sure to visit us on our Facebook page about dental assisting for more resources.